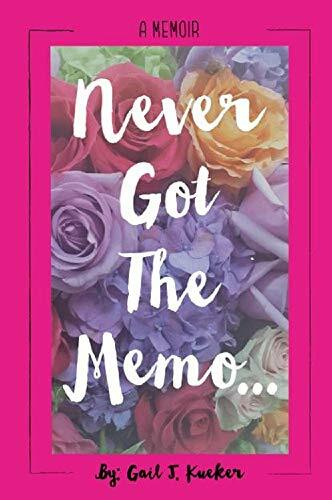 Never Got The Memo…is an unforgettable and incredible journey for the REAL quest for LOVE! Now more than ever women are being encouraged to not only discover but use their own voices in the world. This particular story helps strengthen and inspire that necessary journey. So see how one woman journaled her way through life’s twist and turns while discovering her own answers, this book shares an awareness that might even help shift your own perspective on life! The purpose of Never Got The Memo is not to be a “how-to” manual on achieving life’s desires. It’s more about inspiring direction on how to continuously find the courage to persevere through difficult times. 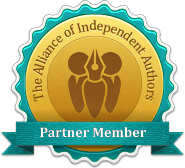 Even though the author does share her own insight and what has worked for her; the intent is to have the reader find empowerment in their own choices. Gail never really saw what others would determine as limitations, nor did she ever settle for less than how she really wanted to design her own life; even though at times life did show her that it had different visions in mind. So, see how this woman designed, painted and wrote her way through this very crazy and subjective thing called life!